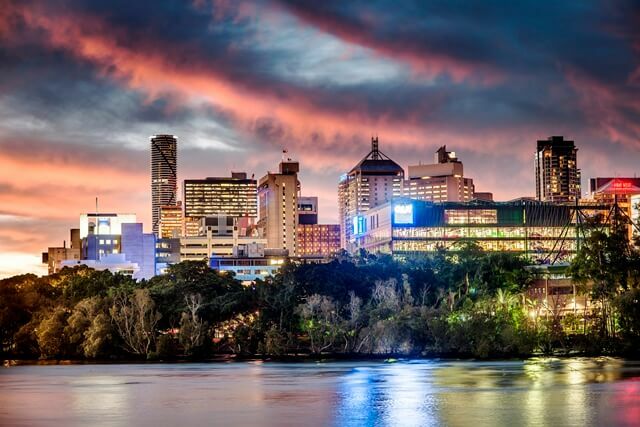 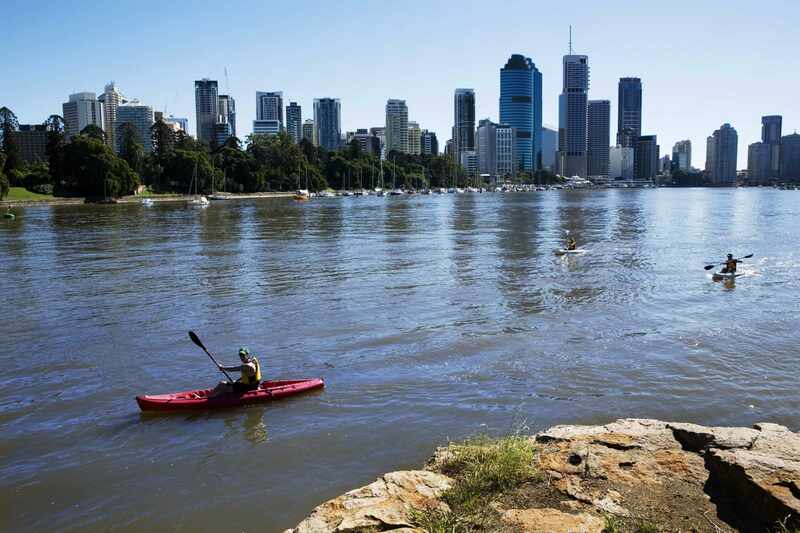 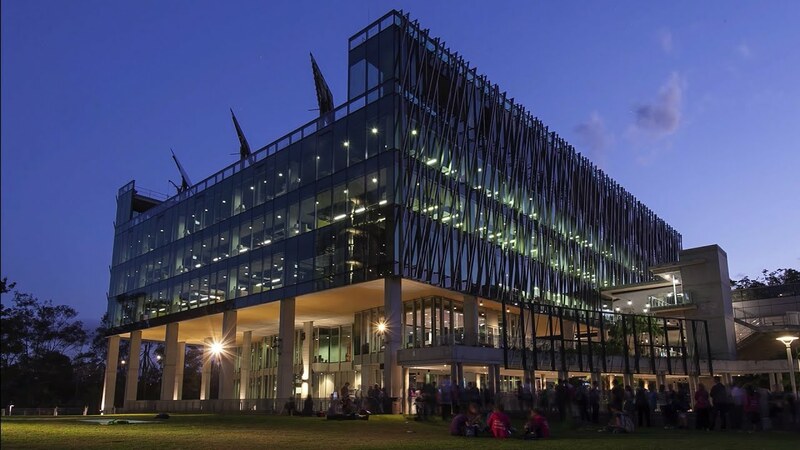 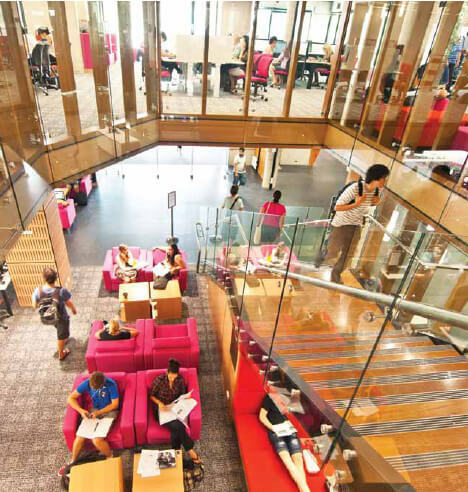 Our Gardens Point campus is located in the centre of Brisbane’s CBD and is home to various high-tech study spaces, arts venues, fitness facilities and food outlets. 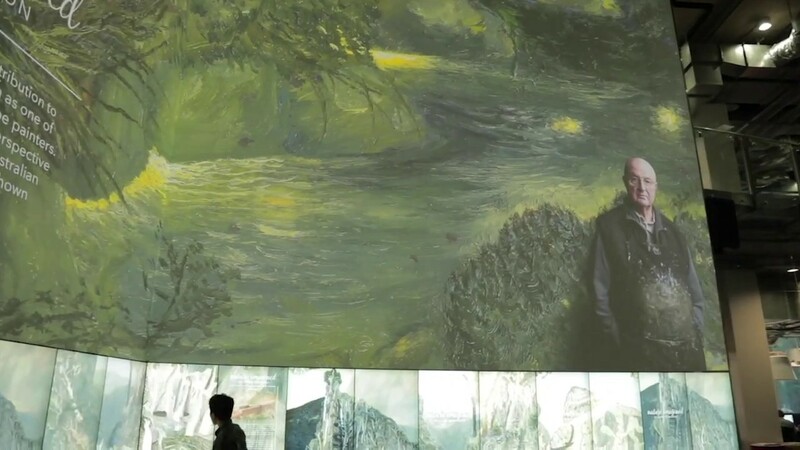 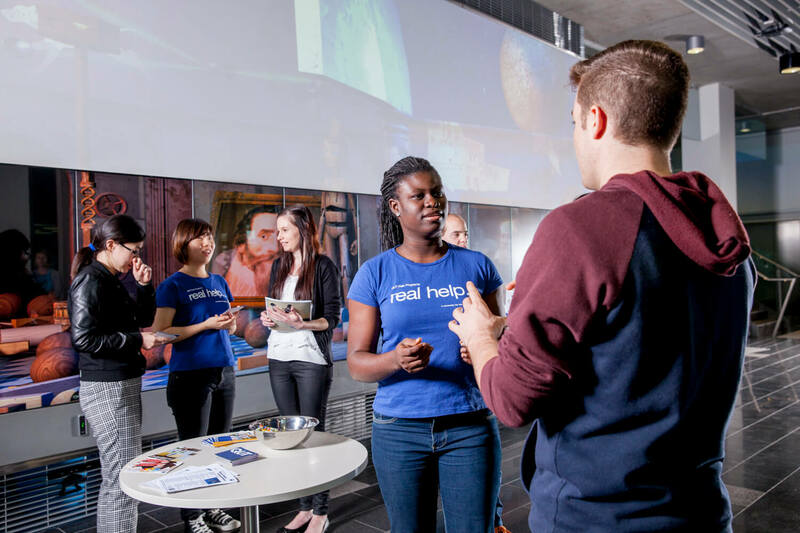 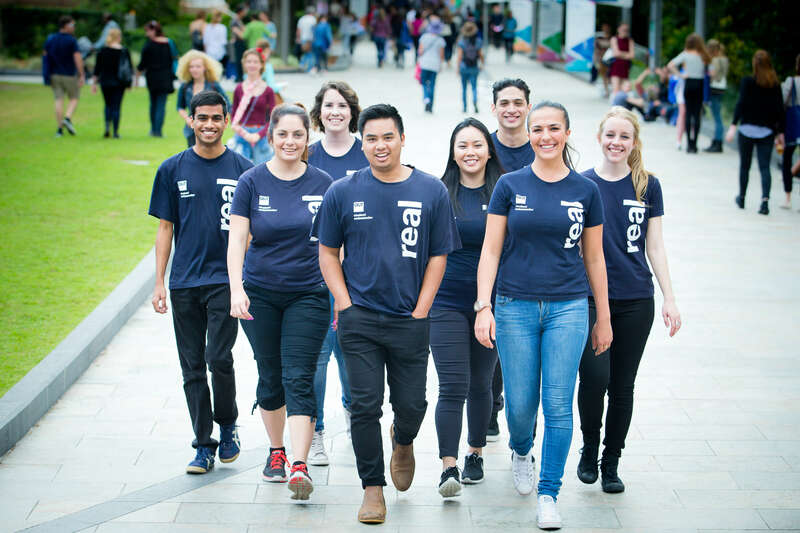 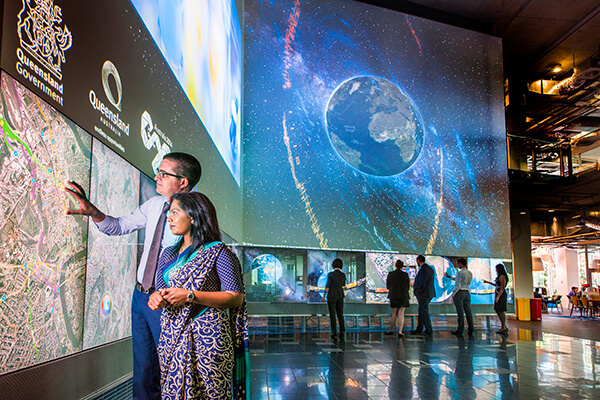 There is plenty to do between study breaks, including exploring The Cube, the world’s largest interactive digital screen, or visiting one of our museums and art exhibitions. 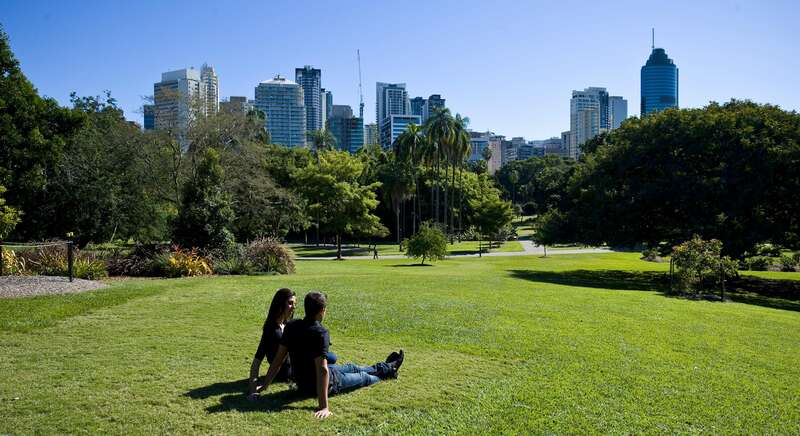 Our Kelvin Grove campus is located only three kilometres from the CBD in the thriving Kelvin Grove Village precinct. 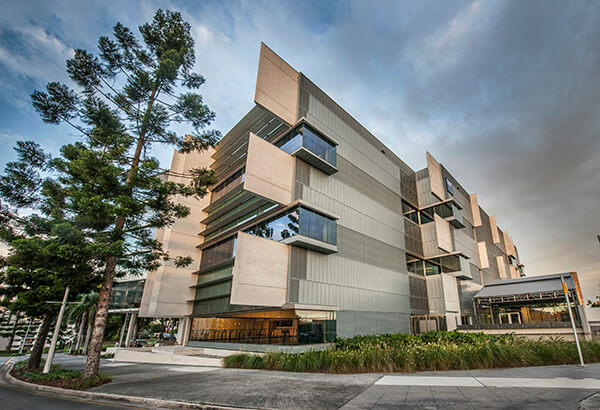 QUT Kelvin Grove boasts a variety of shops, restaurants, a weekly market, residential units, parklands and fitness facilities, alongside the dynamic art and performance spaces at QUT's Creative Industries Precinct.